Shows featuring Richard Alpert | Democracy Now! Tarrant County assistant district attorney. 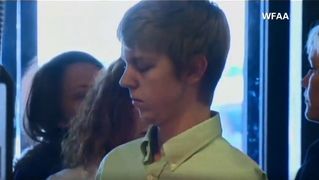 He is one of the prosecutors in the affluenza case.